CNN’s ratings are positively gruesome, even for the stars.For example, per Bill Carter at the NYT, check out what’s happened to poor Mr. Cooper. 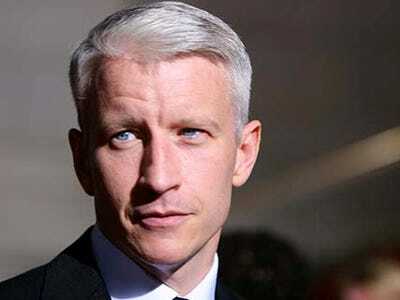 Mr. Cooper has long been regarded as the strongest host at CNN… For the quarter, Mr. Cooper dropped 42 per cent in viewers and 46 per cent among the 25-to-54-year-old audience that the news channels use for their sales to advertisers. [T]he quarter was his worst ever. In her first full quarter competing with Mr. King at 9 p.m. Ms. Behar wound up beating him in the ratings 21 times. We get that CNN wants to stick to its knitting. But how much is enough?